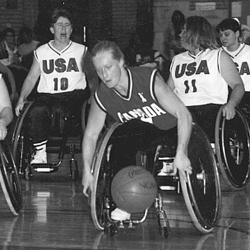 August 2-11, 1972: Team Canada Women participate in the Paralympics for the first time in Heidelberg, Germany placing fifth. 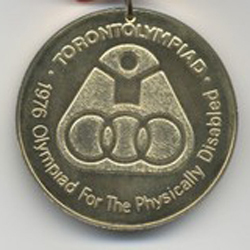   August 3-11, 1976: Team Canada competes in the Paralympics on home soil for the first time in Etobicoke, Ontario, Canada branded as the Torontolympiad – 1976 Olympiad for the Physically Disabled). 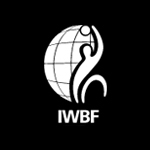 1990: Team Canada Women begin the “winning streak” with a bronze medal at the inaugural women’s Gold Cup world championships in St. Etienne, France. 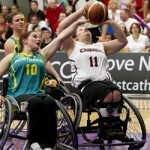 Wheelchair Basketball Canada (formerly the Canadian Wheelchair Sport Association) launches a women’s division of the Canadian Wheelchair Basketball League. September 1992: Team Canada Women taste gold for the first time winning Paralympic gold in Barcelona, Spain. 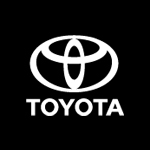   1994: The newly formed Canadian Wheelchair Basketball Association sends a team to Stoke Mandeville, UK (the birthplace of the Paralympics) to compete in the first Women’s World Championships held separately from the men’s event; Team Canada goes undefeated to win gold and their first world championship. 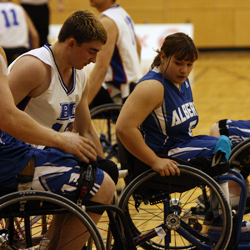 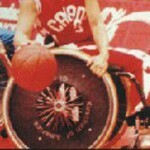 February 19, 1995: The inclusivity of wheelchair basketball is showcased at the Canada Games for the first time in Grande Prairie, Alberta, featuring young men and women, with, and without disabilities competing against each other on the national stage. 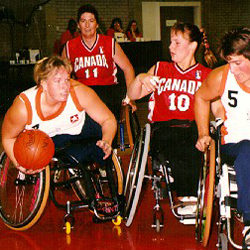 August 1996: Team Canada Women win second straight Paralympic gold medal in Atlanta, USA; Competing in her second Paralympics, wheelchair basketball star Marni Abbott (Peter) was selected as Canada’s flag bearer for the opening ceremony. 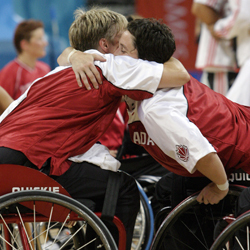 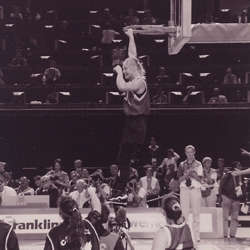 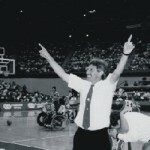 October 27, 2000: Team Canada Women win an unprecedented third consecutive Paralympic gold medal in Sydney, Australia; Head coach Tim Frick named International Wheelchair Sports’ Coach of the Year; Athlete Chantal Benoit receives Gold Medal Triad Award (the International Wheelchair Basketball Federation’s highest honour), for contributing in an outstanding manner to the growth of wheelchair basketball. 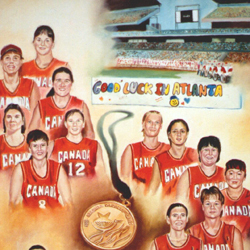 September 27, 2004: Team Canada Women win bronze at the Paralympics in Athens; their loss in the semifinal to the USA was their first at major international competition in 14 years; capping off their incredible winning streak at 36 straight games. July 14, 2006: Team Canada Women win fourth consecutive World Championship; making for double gold alongside the Canadian Men who also finished first in Amsterdam, the Netherlands; Athlete Danielle Peers is named tournament MVP and later named Canada Basketball’s Outstanding Athlete of the Year. 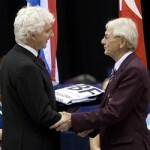 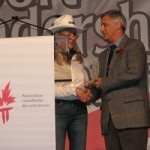 November 5, 2009: Set to retire, Team Canada Women’s head coach Tim Frick (1990-2009) receives the Coaching Association of Canada’s (CAC) Geoff Gowan Lifetime Achievement Award – capping off a remarkable career that also includes seven CAC Coaching Excellence Awards; Frick retires as one of the most successful coaches in Canadian team sport history. July 17, 2010: Canada awarded rights to host the 2014 Women’s World Wheelchair Basketball Championships; Wheelchair Basketball Canada President Steve Bach accepts the International Wheelchair Basketball Federation’s flag from 2010 World Championship Director Sir Richard Callicott following Team Canada Women’s bronze medal performance in which athlete Janet McLachlan led the tournament in points and rebounds in Birmingham, England. 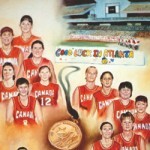 July 15, 2011: Canada hosts first-ever Women’s U25 World Championship in St. Catharines, Ontario, Canada; Team Canada places fourth; Tournament co-chair Wendy Gittens later named to Canadian Association for the Advancement of Women and Sport’s most influential list. 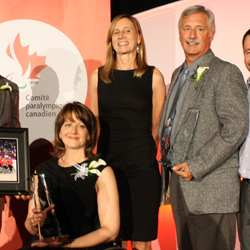  May 13, 2013: Team Canada athlete Jennifer Krempien (1992-2008) and former women’s head coach Tim Frick (1990-2009) become first wheelchair basketball representatives inducted into the Canadian Paralympic Committee Hall of Fame.